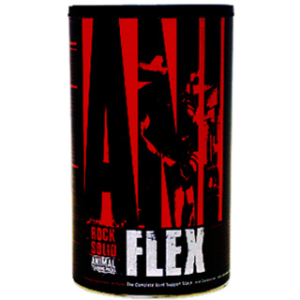 Complete "foundational" joint supplementation designed specifically for the serious powerlifte..
EFAs are those necessary fats that we as humans are unable to synthesize in our bodies and must be o..
With it’s 18 active ingredients, Arhtro Guard has been the most popular supplement in it’s catego..
CLA 400 may contribute to the maintenance or achievement of a normal bodyweight thanks to it’s co..
Biotech USA Glucosamine 500 ..
Olimp MCT Oil Product Details: OLIMP MCT is a complex of medium-chain trigl.. 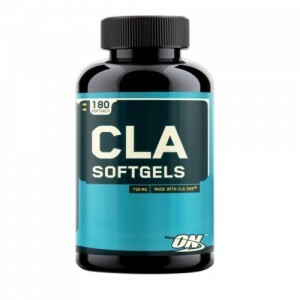 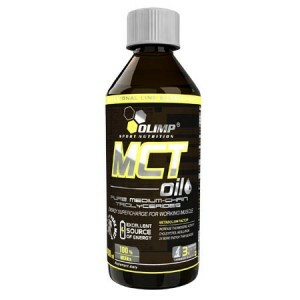 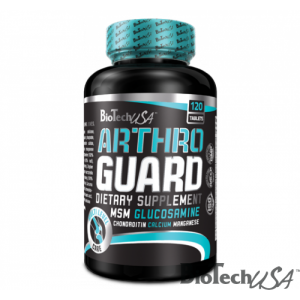 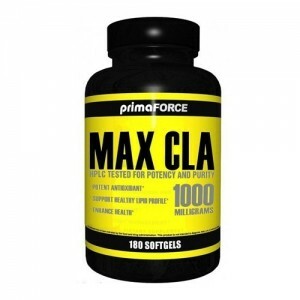 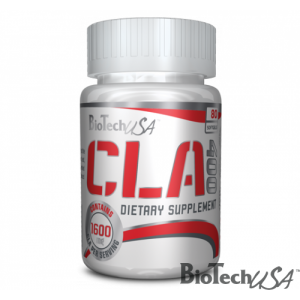 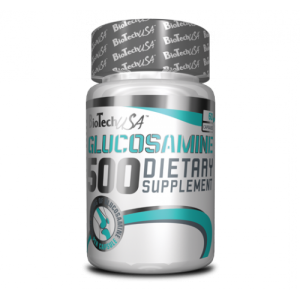 Description CONJUGATED LINOLEIC ACID CLA or Conjugated Linoleic Acid ..
Optimum Fish Oil Softgels is a natural supplement filled with Omega-3 essential fa..
CLA is a potent antioxidant, which is scientifically proven to help improve lipid profiles and en.. 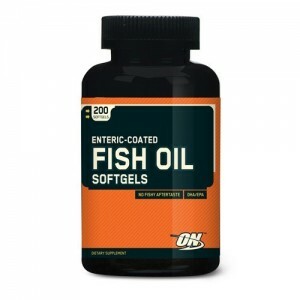 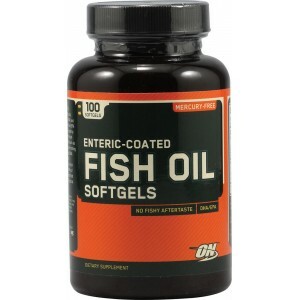 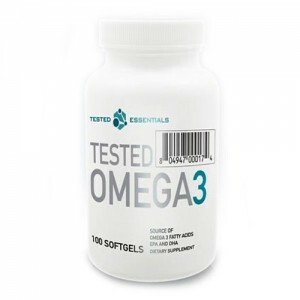 Tested fish oils are derived from the fat of deep-sea, cold water fish and are a natural sour.. 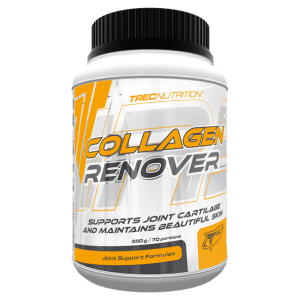 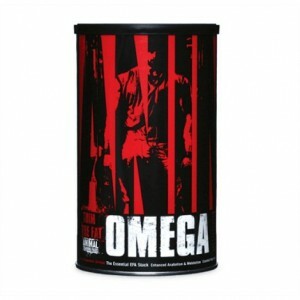 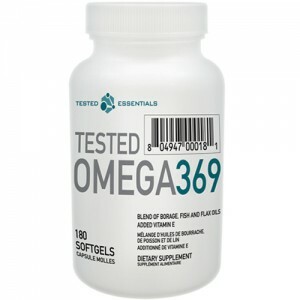 Tested Omega-3-6-9 Product Details: Tested Omega 369 brings you all the ben..